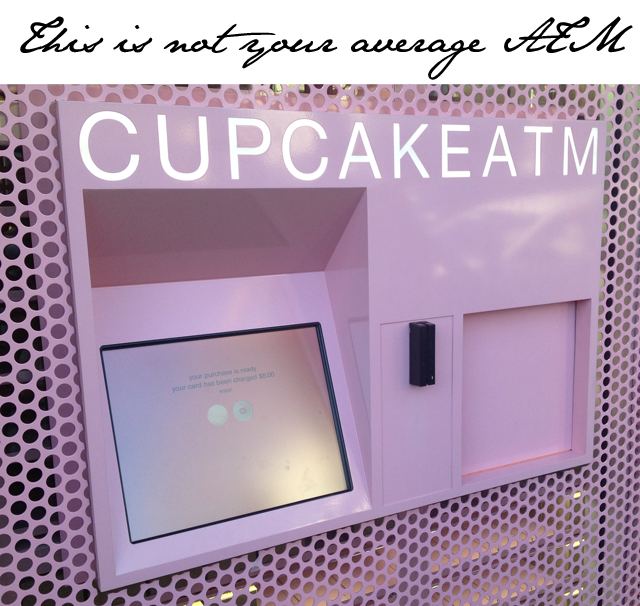 What can you say about a cupcake ATM? Who needs Benjamins when you can get sugary goodness from a hole in the wall. That's our new life motto, anyway. 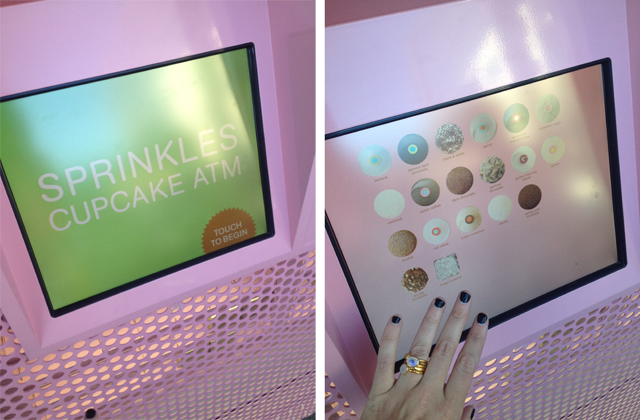 Sprinkles have in fact invented the very first cupcake ATM and it exists just outside the Sprinkles shop in Beverly Hills. All you need is a credit card and a craving for sweets and Bob's your uncle. The bad news? 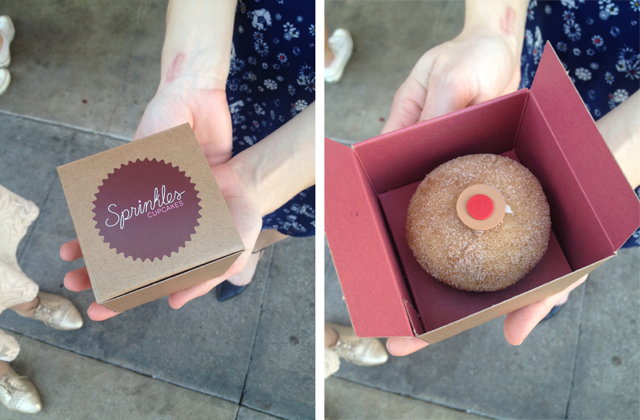 It's open 24 hours, so this little machine can cause a lot of trouble if you have a serious late night sweet tooth. 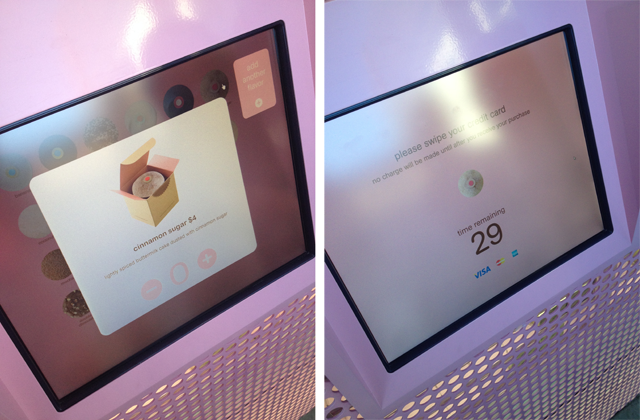 So, we gave this Sprinkles cupcake ATM a go and we have to say it's convenient and catchy. 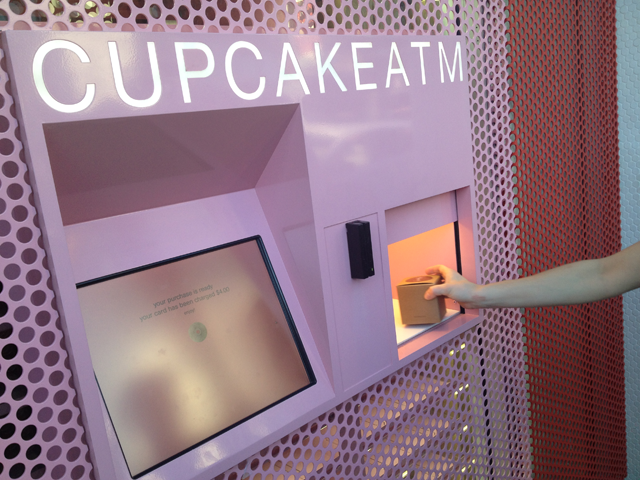 Not only is it the easiest way to score a cupcake in a hurry, it's also a machine that provides a bit of a show. 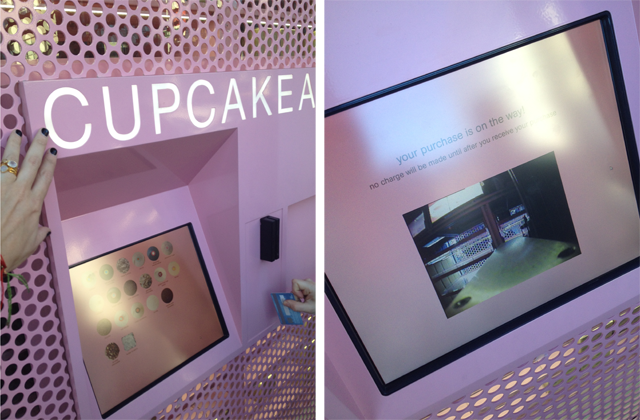 After you've ordered your cupcake, the screen showcases the machine in action as it retrieves your chosen flavor straight from the shelf. 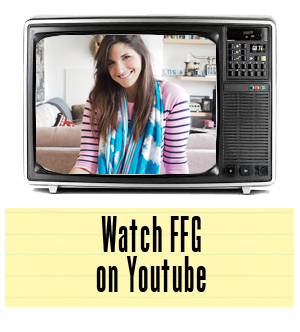 Truly, there's not a moment you'll want to miss. So naturally we captured the whole thing here for you.